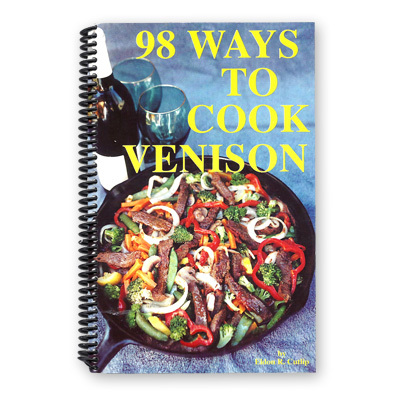 The recipes in this book take advantage of venison's concentrated flavor by suggesting spice proportions that enhance rather than cover up its exquisite wild taste. The soups and stews are thick and full-bodied. Roasts are seasoned to perfection and cooked in such a way as to produce the best possible flavor and texture for each cut of meat.